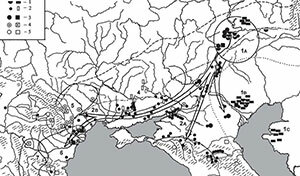 As I said before, Yuri Rassamakin is one archaeologist to follow closely for those interested in Neolithic and Chalcolithic Ukraine (ca. 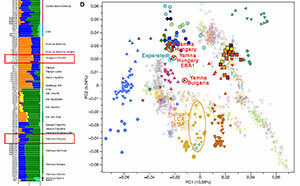 5000-3300 BC), including Sredni Stog, and their potential connection with the Corded Ware culture, as well as the later expansion of Yamna into the region (and Yamna settlers into south-eastern Europe). 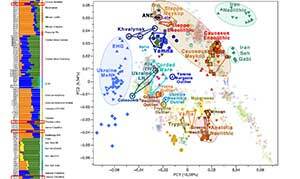 His recent studies include important sites (for Archaeology and recently also for Genomics) such us Dereivka and Alexandria, part of the North Pontic steppe and southern steppe-forest zone, on the Left Bank of the Dnieper river. 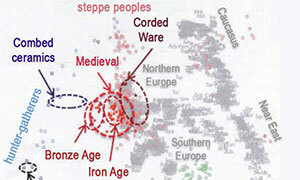 According to him, many of these sites seem to form part of a common and distinct cultural group. 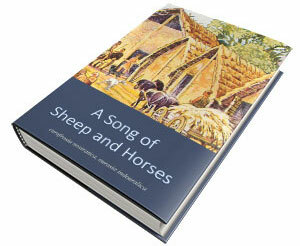 The author discusses the issues of chronology of the known burial grounds. 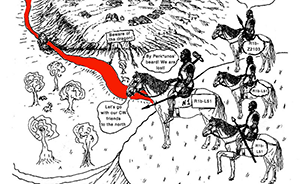 In this article, first of all, the location of a series of burials at Ihren 8 cemetery is revised and the earlier proposed point of view of the author himself is refined. An important moment for that was a revision of a paired bi-ritual burial 7-8 from the excavations in 1932 with the Trypillian painted cup of the second half of the Trypillia B/2. 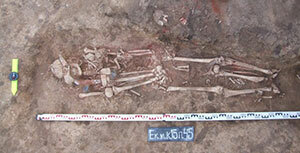 The author presents the arguments for the assumption that the two burials were made not at the same time. As a whole, singled out are the Early Chalcolithic burials with the peculiar for them position on a back with bended knees, accompanied by flint products, first of all tools made on long blades. The second later group is represented by two supine burials which date is determined by a Trypillian cup. 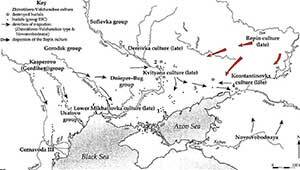 Concerning Oleksandriia burial ground, the author confirms his earlier expressed position on the Early Chalcolithic age of the burials with long flint blades, presenting additional arguments, one of which is a publication of a new radiocarbon date for one of the burials. 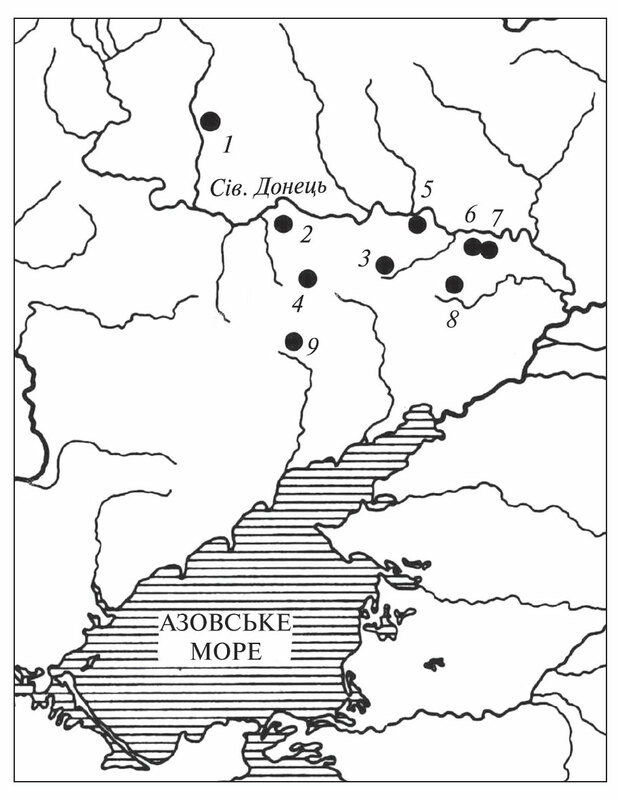 Based on the author’s terminology, graves of the both burial grounds are considered within the borders of the so called Skelianska culture existence, while in Ihren burial ground several burials could be made in the period of so called «hiatus» when there were the Stohivska group sites in the Dnipro River region. 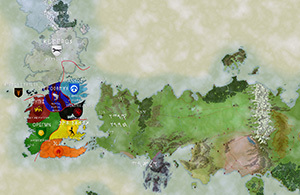 A new burial complex is publishing by authors. 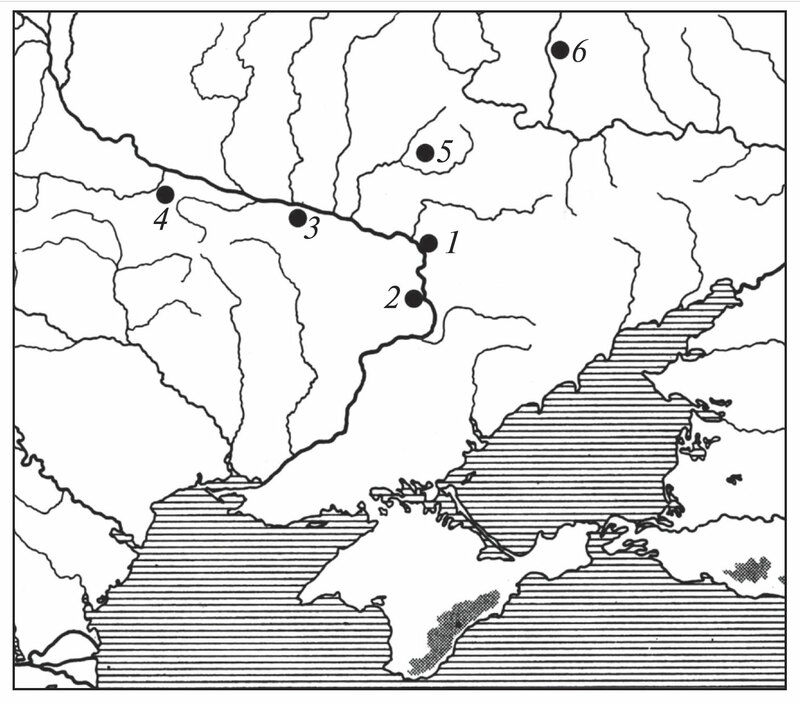 This burial complex finds analogies among the Early Eneolithic burials of the Siversky Donets basin according to the rite and inventory (long flint blade). In addition, a set of specific flint products (long blades, triangular «spear heads» and flat adzes) finds analogies at the Aleksandriia settlement, where Skelia-type ceramics are represented. 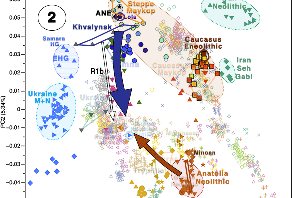 Therefore, there is a reason to combine in the same cultural and chronological context the relevant materials of the Aleksandriia settlement and the Early Eneolithic burials, and consider their as a part of the phenomenon that one of the authors conventionally calls Skelia culture. 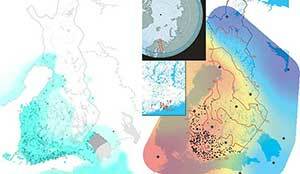 It remains to bee seen how this new data is interpreted with more complex anthropological models, of potential cultural-historical groups that might have shaped posterior migrations.